Building a Better Battery « Adafruit Industries – Makers, hackers, artists, designers and engineers! 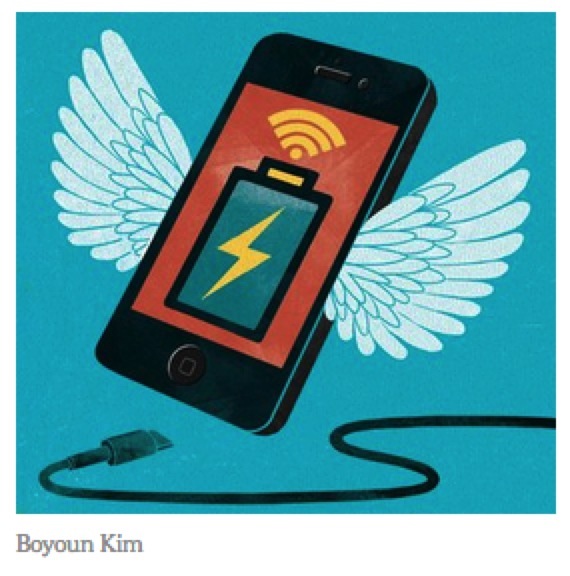 Building a Better Battery @ NYTimes.com. The next breakthrough smartphone, or maybe the one after that, might not have a traditional battery as its sole source of power. Instead, it could pull energy from the air or power itself through television, cellular or Wi-Fi signals.